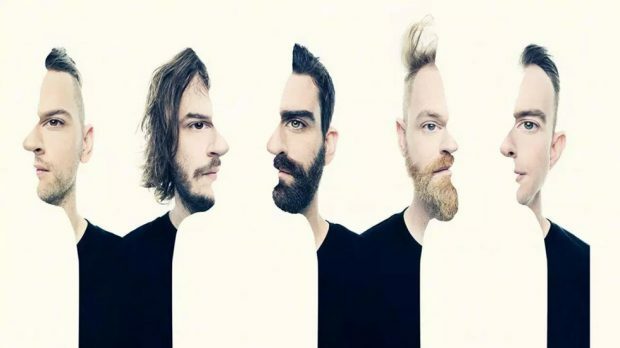 Karnivool will be heading back out on the road again, with their national Praxis Tour opening and closing in WA, hitting Bunbury’s Prince of Wales on Thursday, May 16 and Rock Rover in Fremantle on Saturday, June 8. Support on The Praxis Tour comes from ‘the remotest metal band on earth’, Southeast Desert Metal who will make the epic trek from Alice Springs, playing on all shows from Brisbane to Perth. Karnivool play Prince of Wales on Thursday, May 16 and Rock Rover on Saturday, June 8.